The Lounge Network hosts the websites for hundreds of businesses all over New Zealand. Our hosting network is capable of hosting almost all types and sizes of website, and we use only the best upstream providers for our New Zealand based hosting plans. We have been providing reliable web hosting services to the New Zealand market since 2001, and many of our clients have been with us since the beginning. 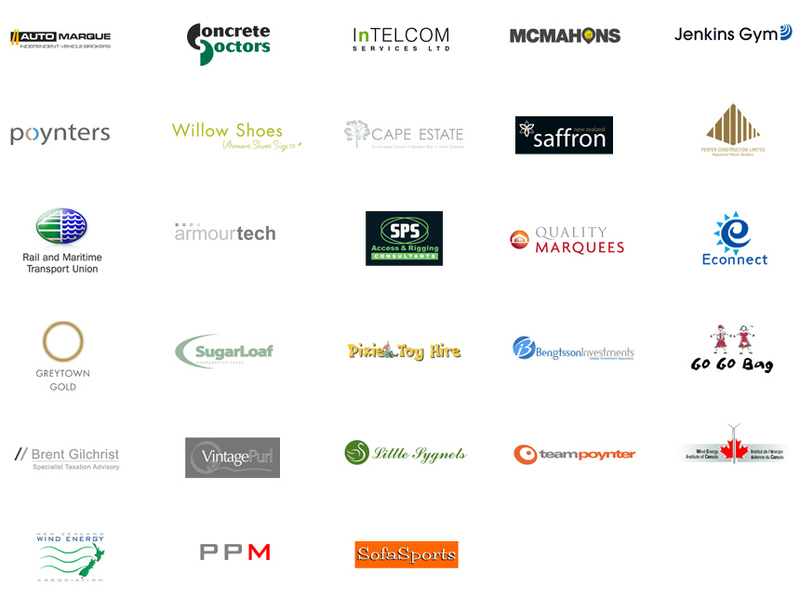 Below is just a small selection of some of our clients, most of who are hosted on our Premium NZ Based Hosting Network. View testimonials from some of our many satisfied design & hosting clients.